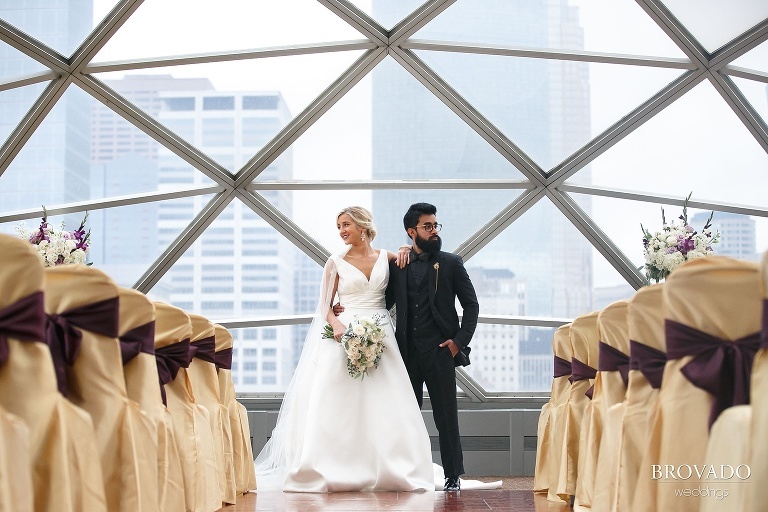 Jenna and Ajit had a blast on their wedding day. Seriously, they did not stop smiling for the duration of the day (unless we asked them to for a photo, of course!). The two were ecstatic to see each other, and their bright faces during their first look are evidence that it was well worth the wait. Jenna and Ajit are completely enamored with each other, and it shows. The way that Ajit’s face lit up when Jenna stole a kiss during his portraits is super indicative of the kind of exhilarating love that they share. Normally we spend most of our blog posts talking about the couple that is getting married, but we have to highlight another relationship, that between Jenna and her best friend, also aptly named Jenna! These two have the type of friendship that lasts a lifetime. Jenna played an important role in the bride’s day, and mirrored her excitement throughout the day. She stood tearfully by her best friend while she was married to her soulmate, gave a heartwarming speech at her reception, and tore up the dance floor with her BFF at the end of the night. If there’s one word to describe the look of Jenna and Ajit’s wedding, it would elegant. 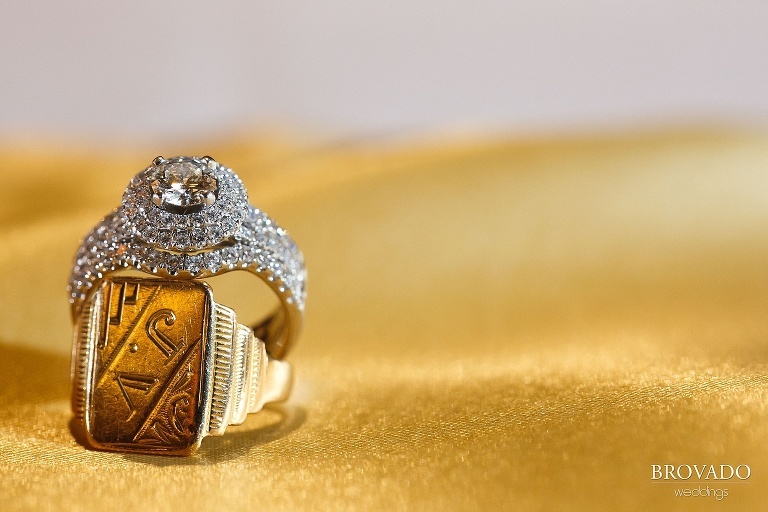 All of their accessories were stunning, their reception was perfectly coordinated, and the couple was impeccably dressed. 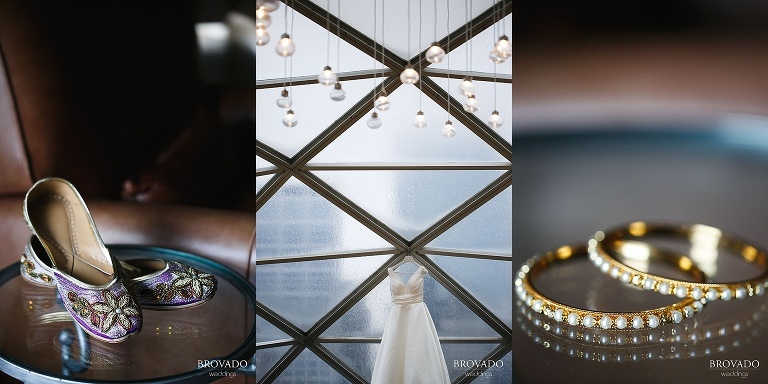 Their looks were perfectly matched by their choice of venue, the Millennium Hotel. 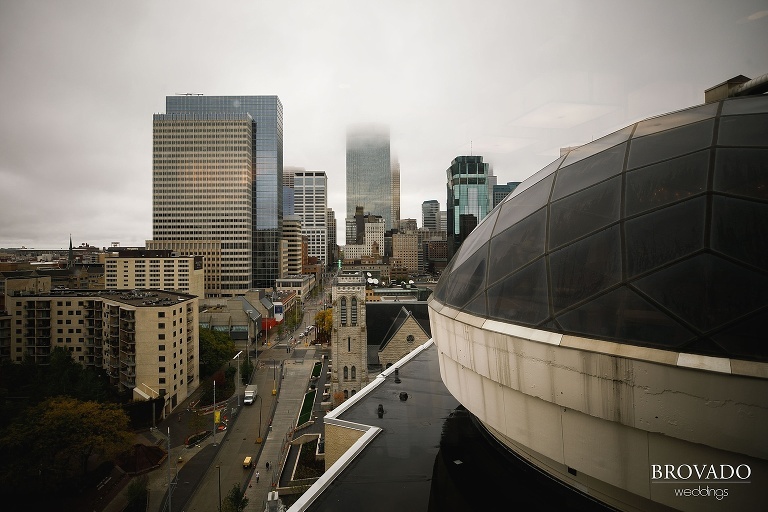 The hotel’s iconic dome sits above bustling downtown Minneapolis, allowing all the gorgeous sights that Minneapolis has to offer while providing a sense of seclusion from the busy streets 14 floors below. Jenna and Ajit, you a beautifully decorated wedding, but it’s the pure happiness on your faces that is going to stick with us! Thank you for inviting us to be a part of your joy.